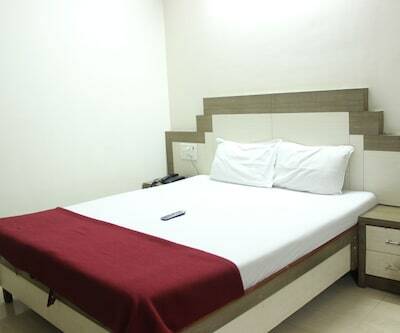 The Hoteldekho SMART choice property comes with a promise of 8 assured amenities, money-back guarantee and priority helpline support. 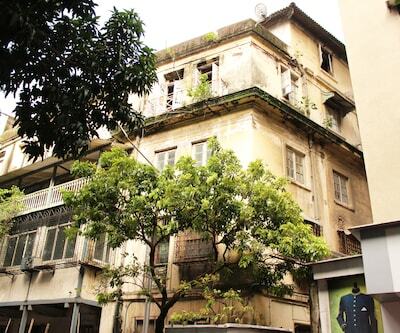 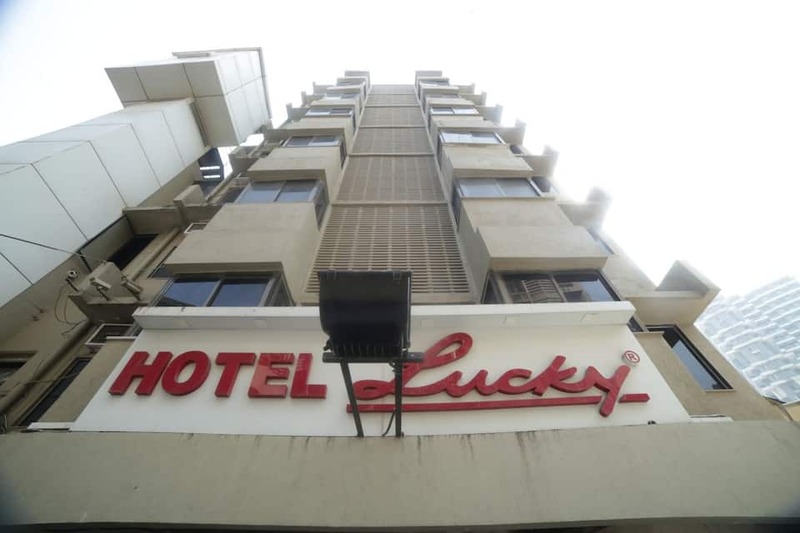 You also get free cancellation and standardized prices through the year.Lucky Hotel Bandra in Mumbai offers free internet access to its guests. 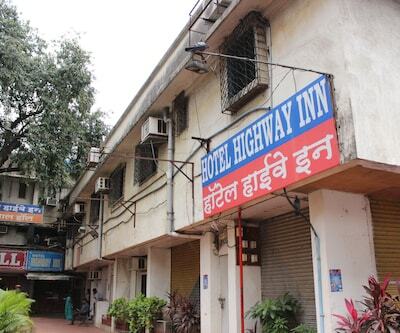 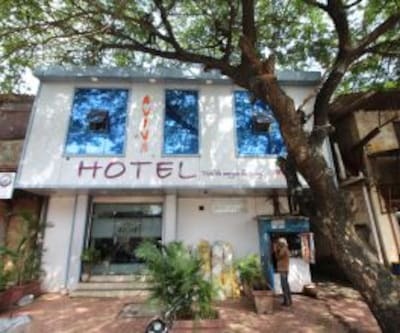 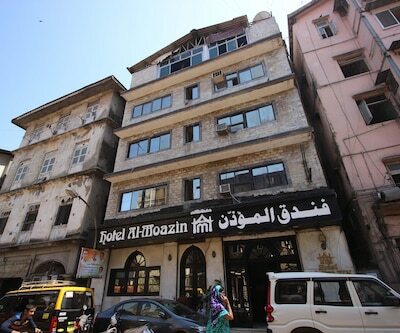 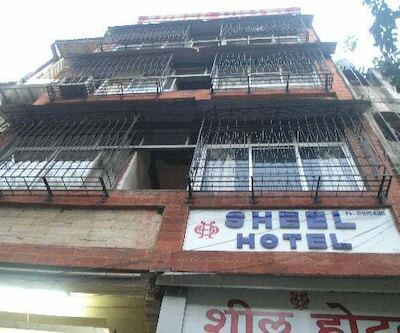 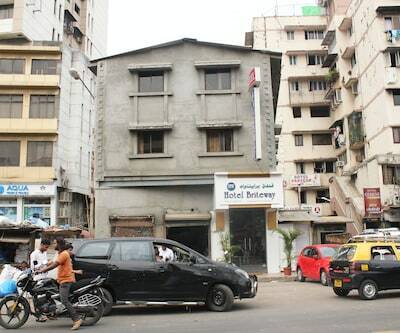 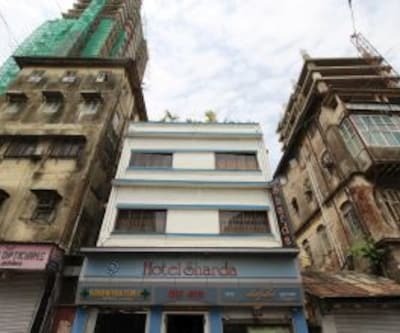 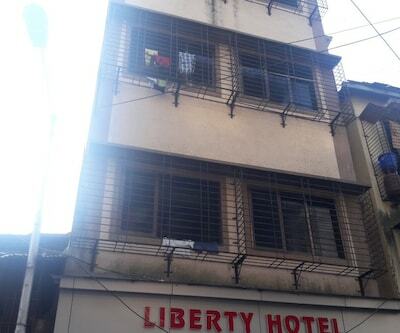 St. Peter's Church is at 1 km and the Bandra Bus Stop is at 0.5 km from this hotel.There are 21 rooms with attached baths in this 7 storey hotel. 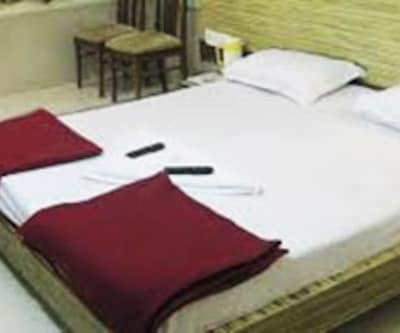 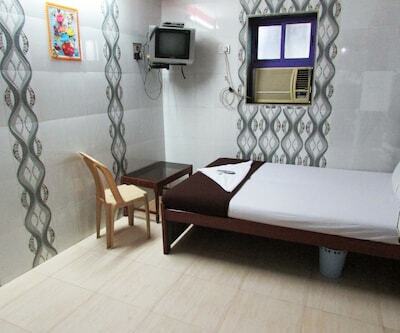 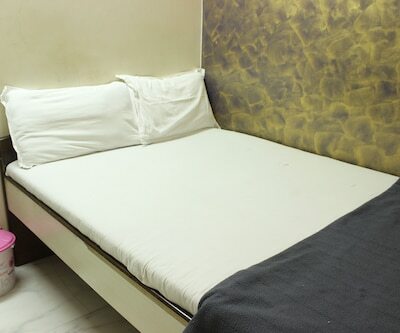 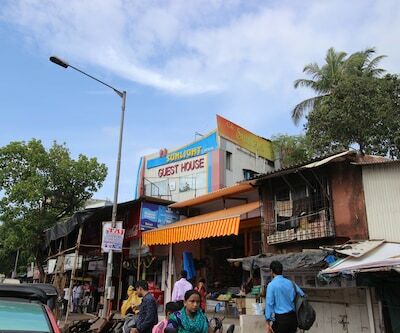 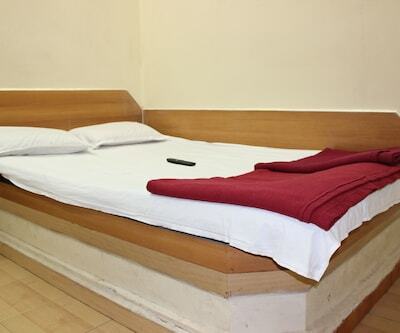 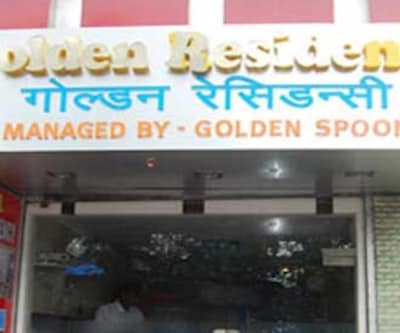 Amenities in the hotel rooms include satellite TVs, telephones, bottled/drinking water, and toothbrush/razor on request.This accommodation in Mumbai houses a restaurant. 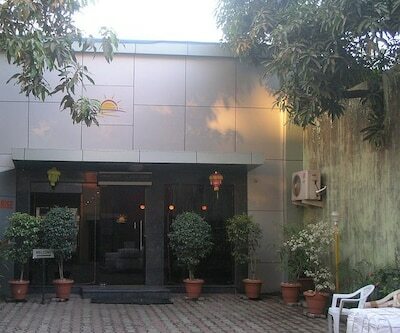 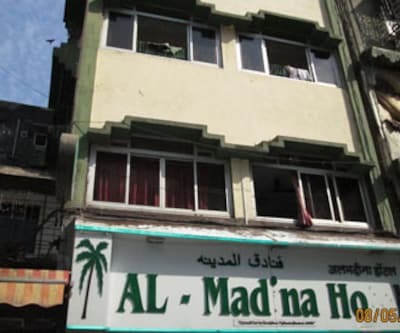 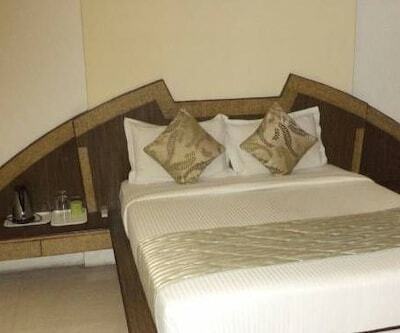 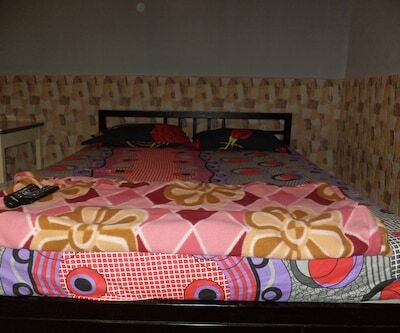 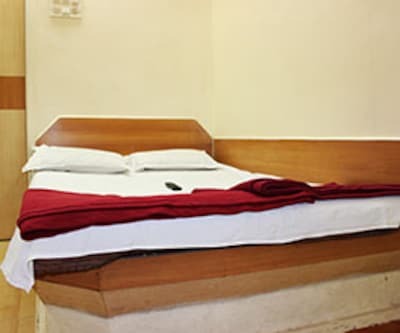 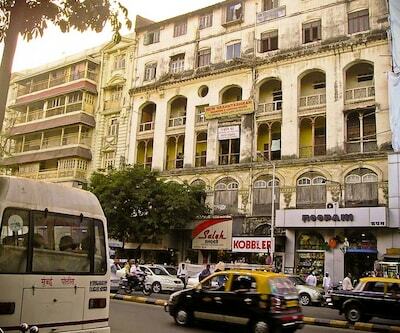 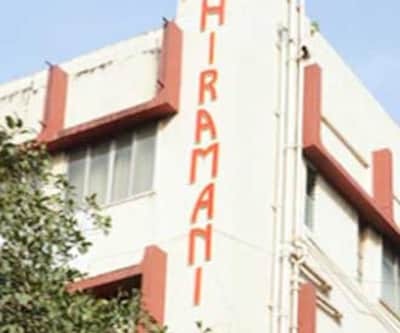 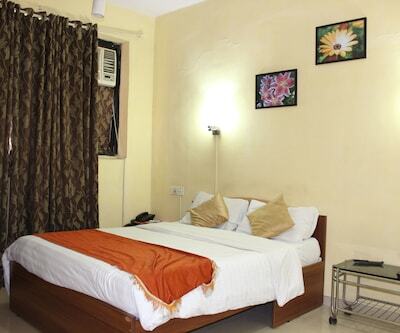 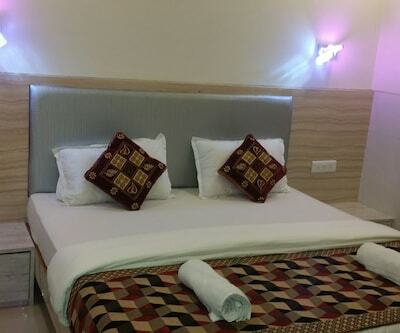 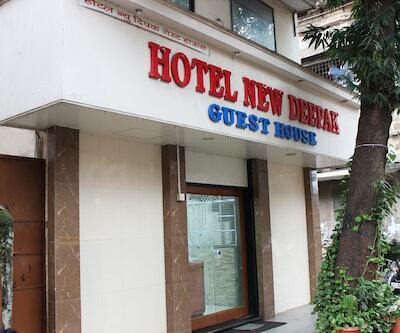 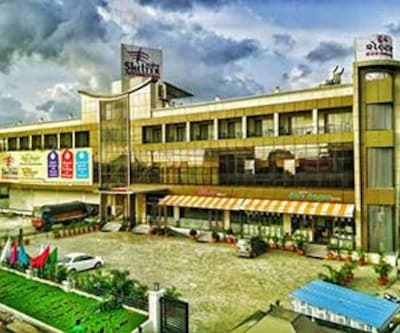 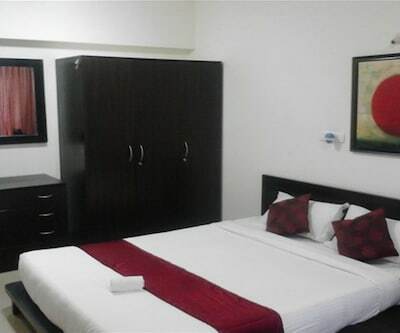 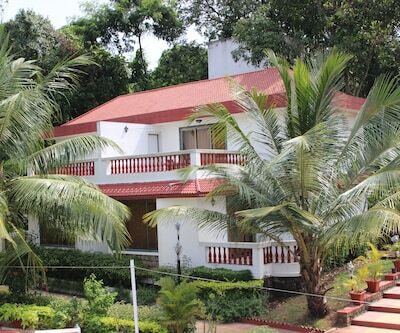 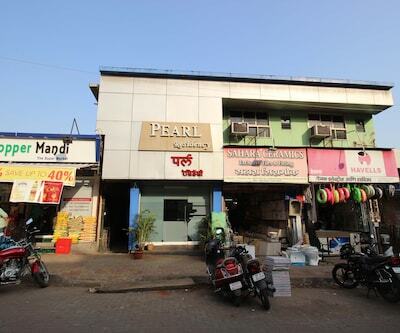 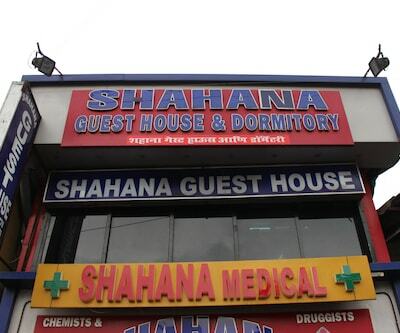 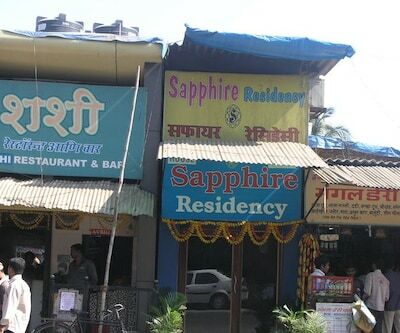 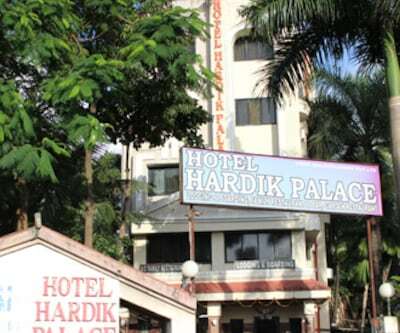 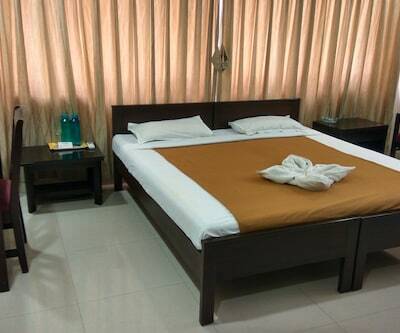 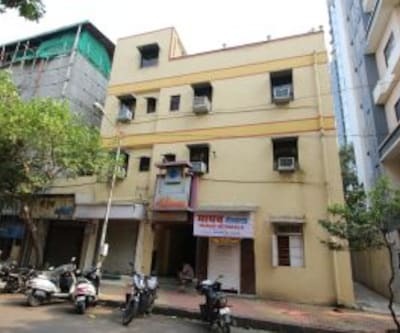 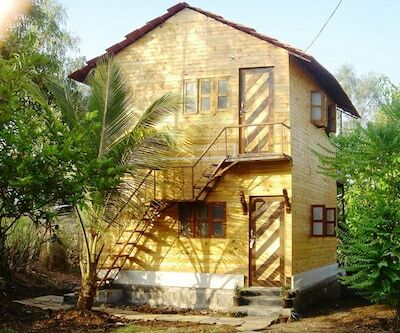 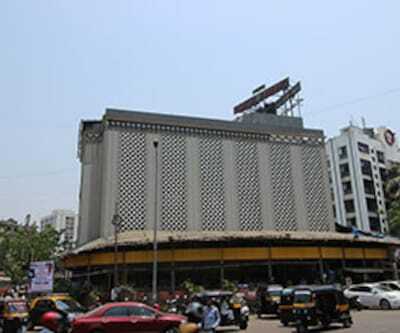 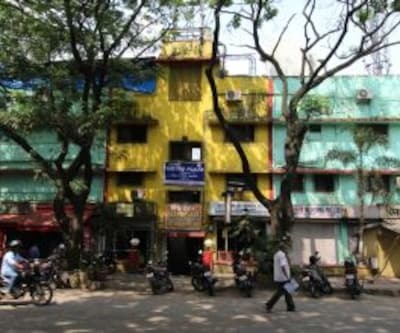 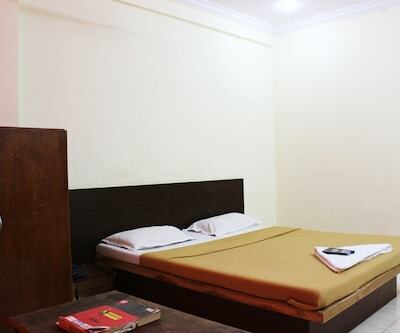 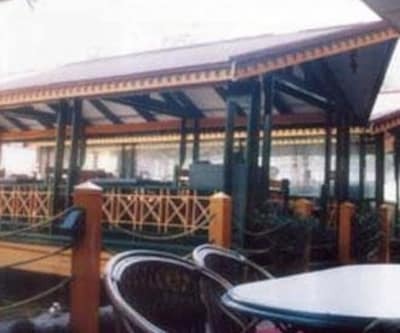 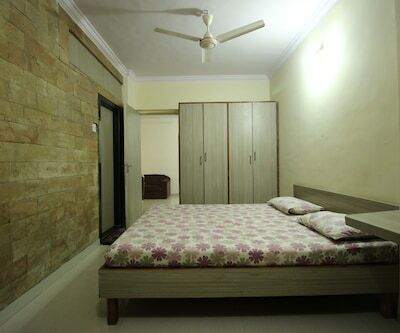 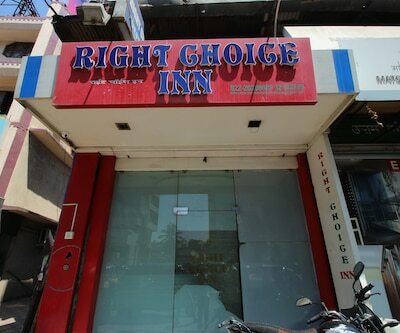 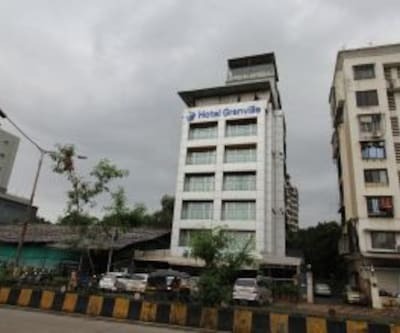 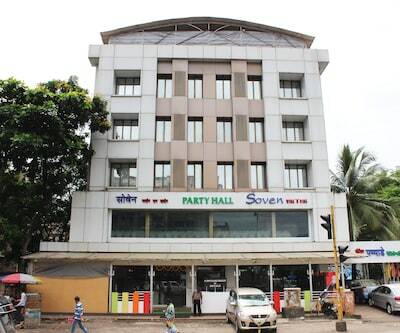 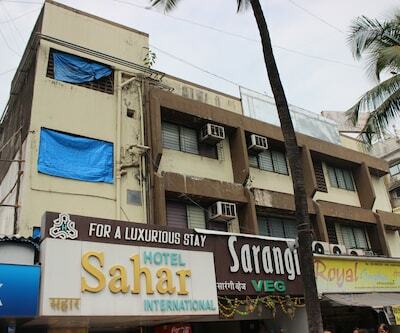 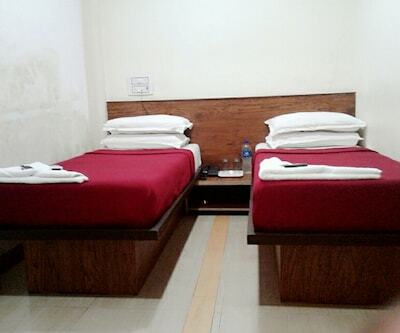 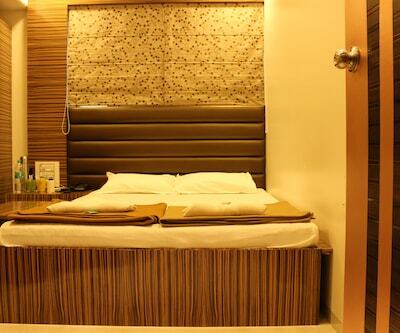 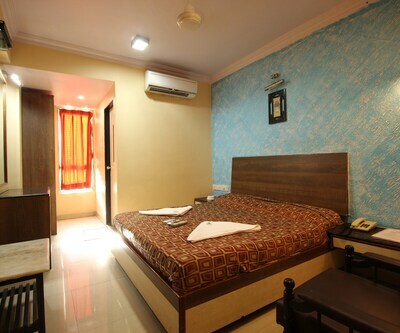 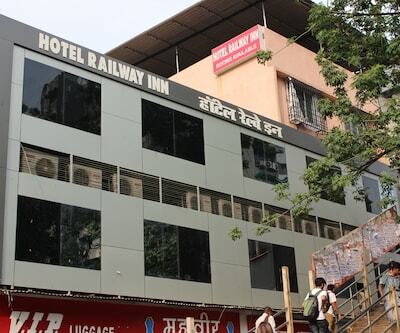 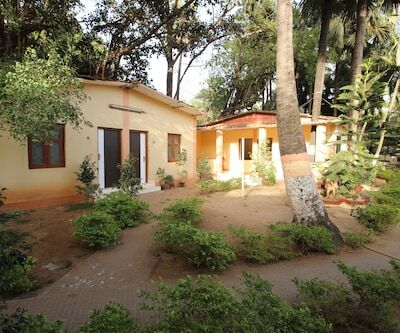 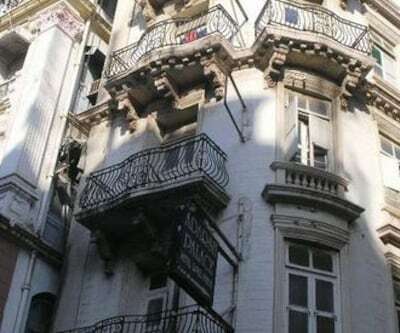 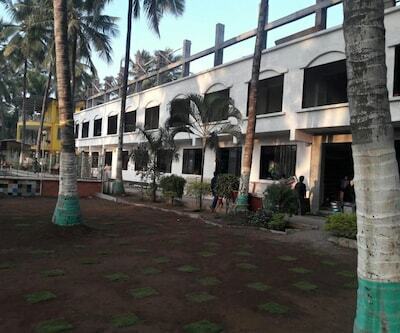 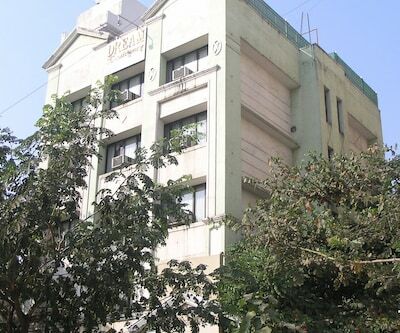 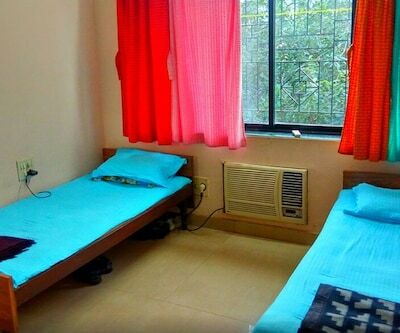 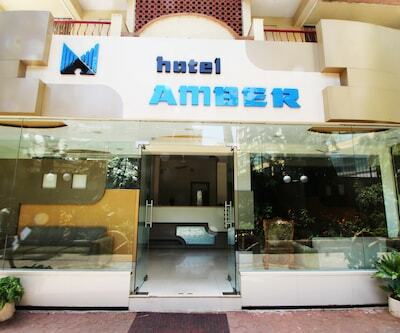 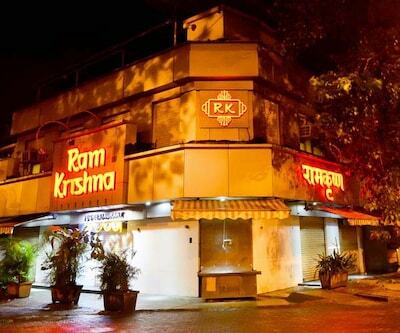 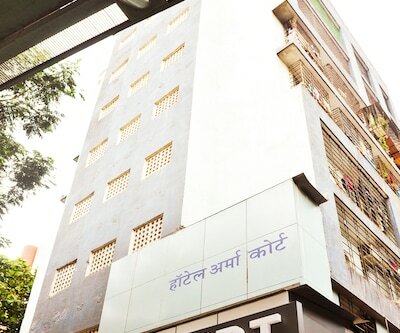 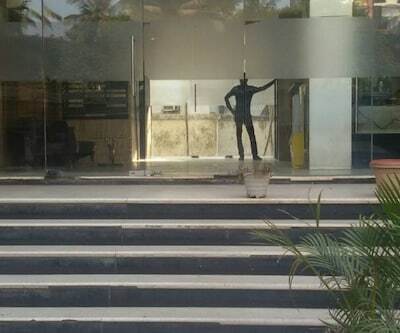 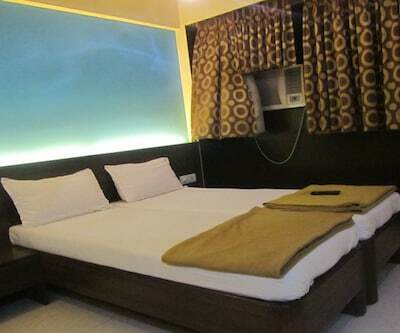 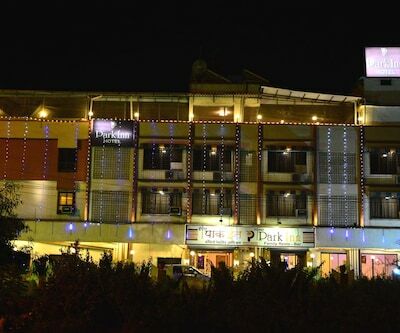 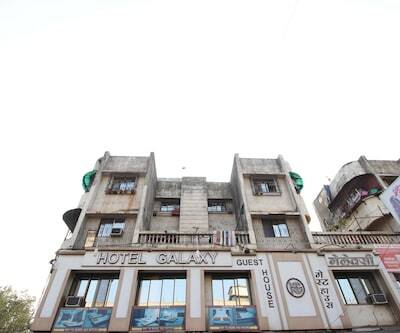 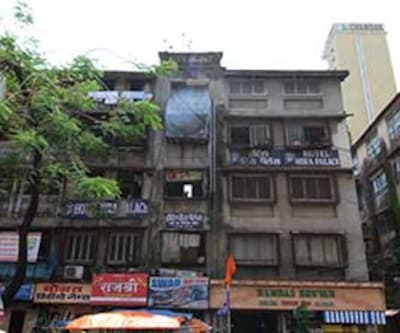 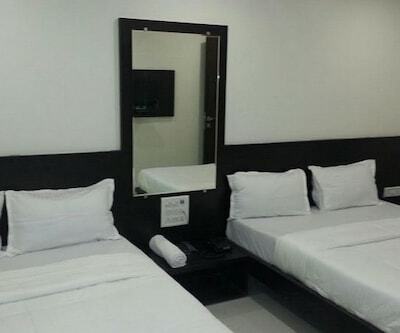 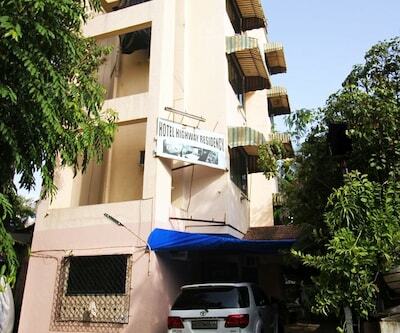 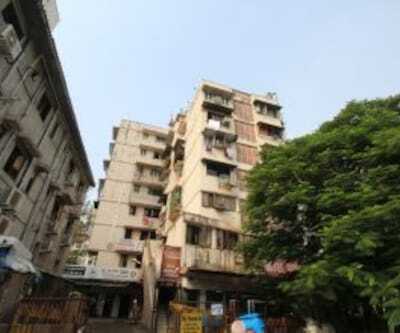 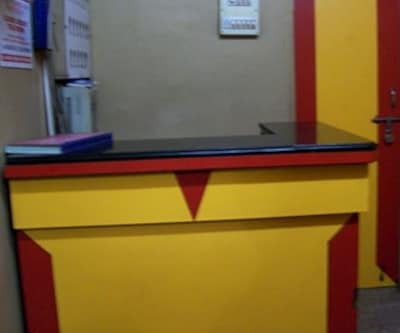 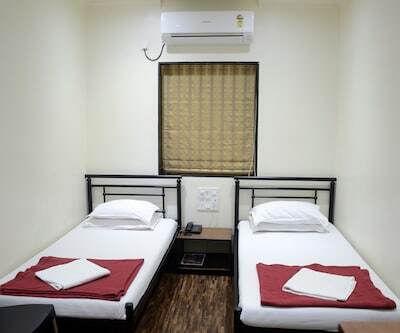 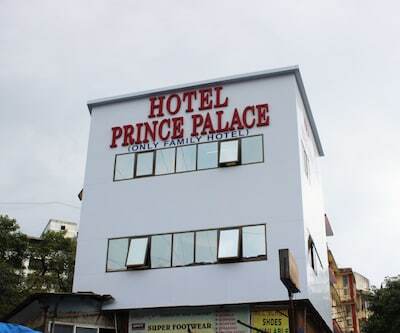 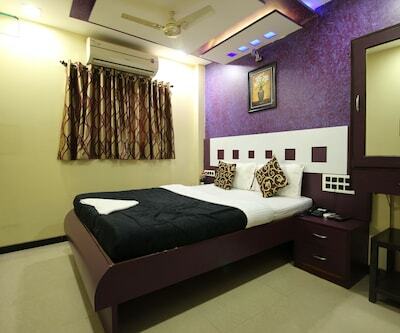 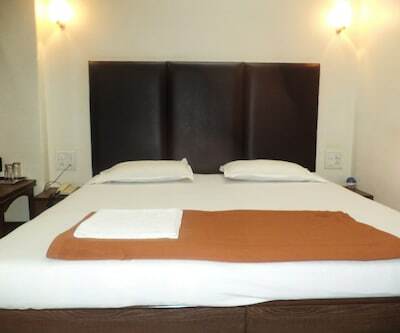 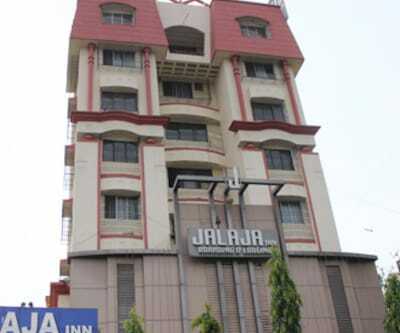 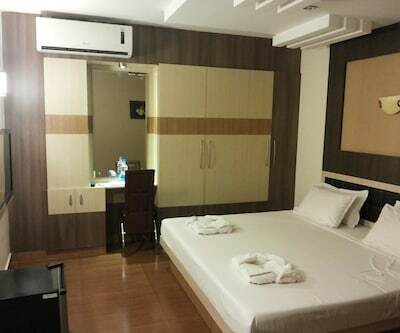 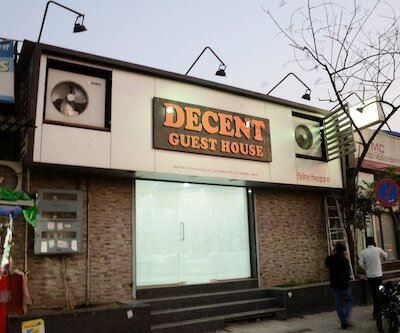 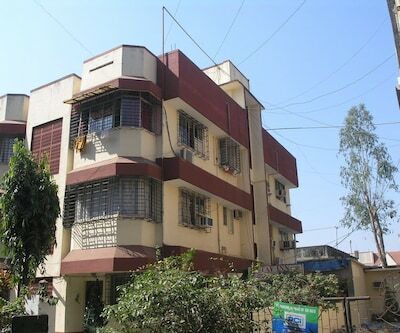 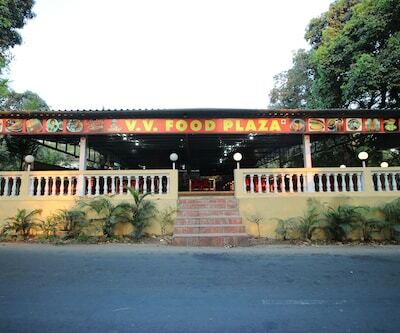 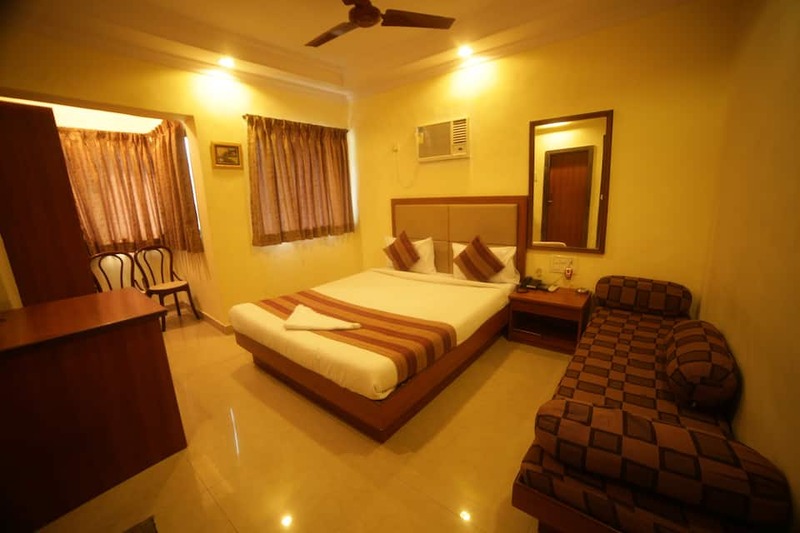 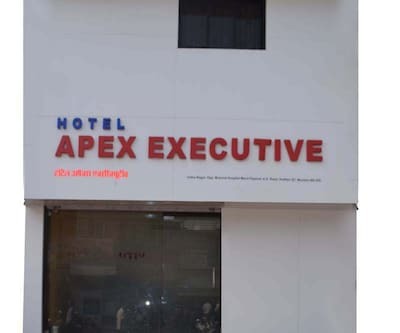 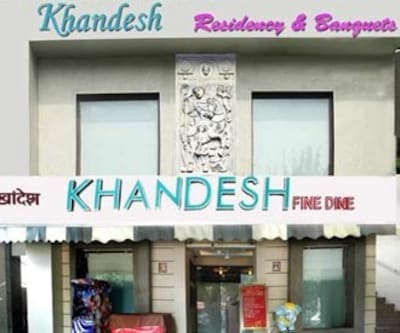 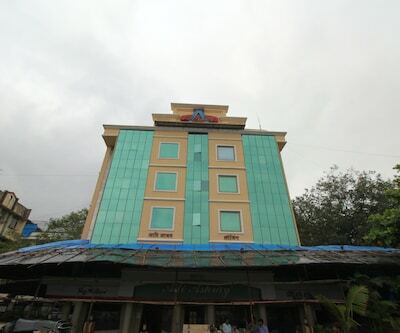 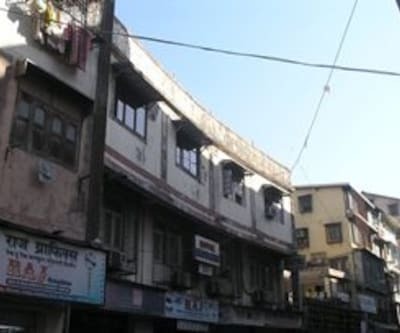 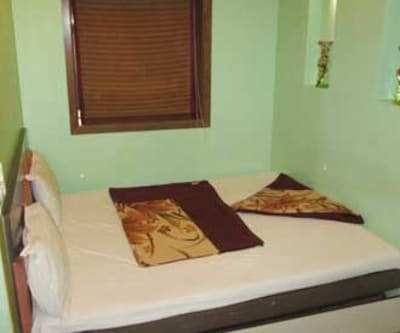 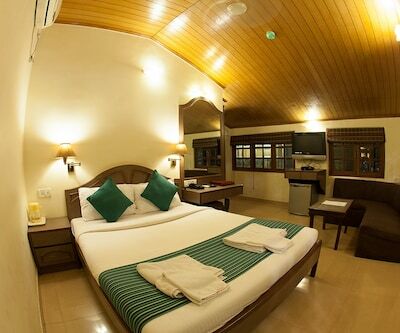 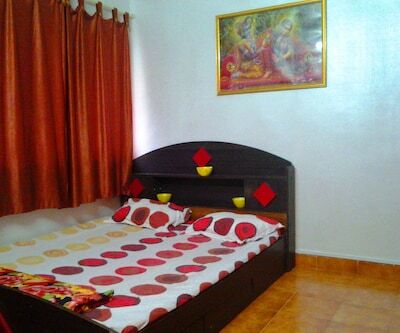 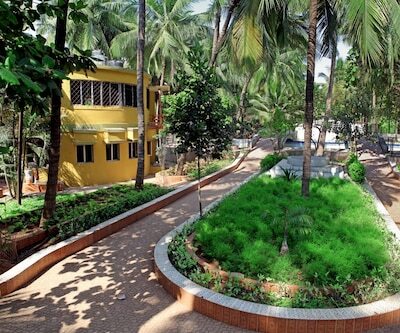 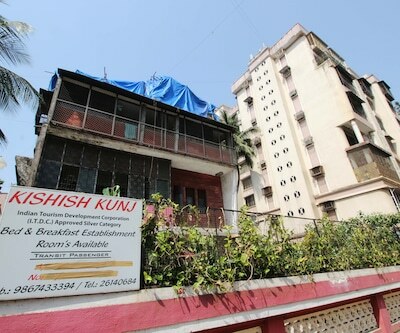 Laundry, medical, and 24-hour room service are offered to the guests.The Bandra Railway Terminus is at 1 km and the Chhatrapati Shivaji International Airport is at 7 km from this hotel. 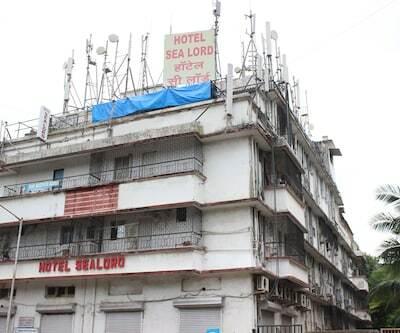 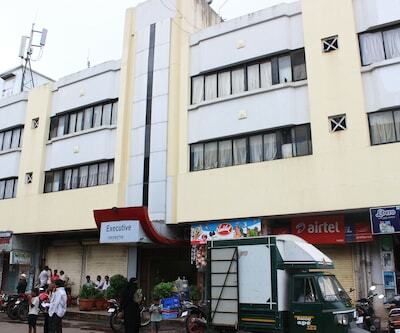 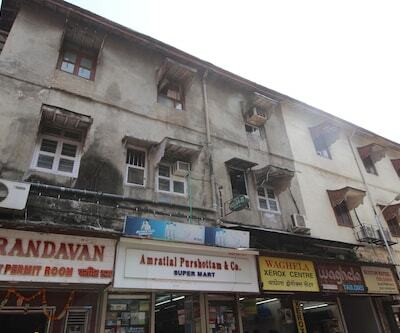 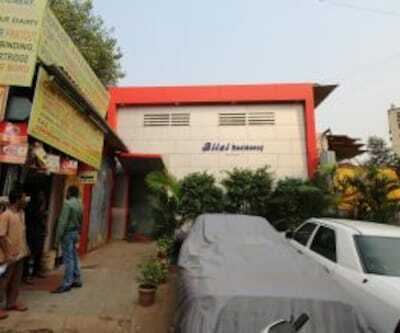 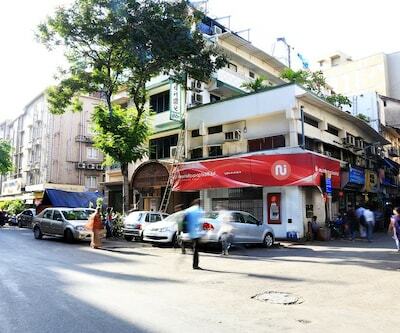 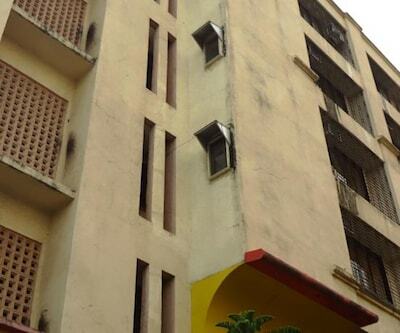 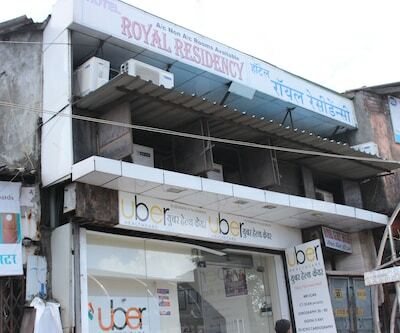 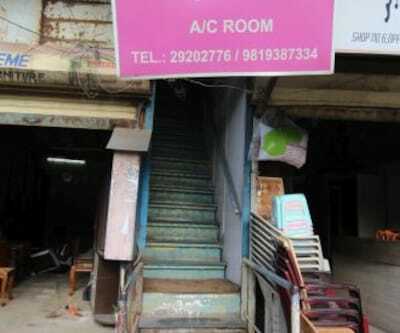 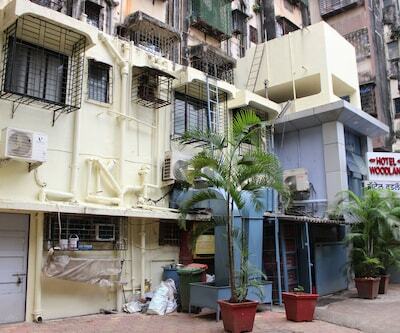 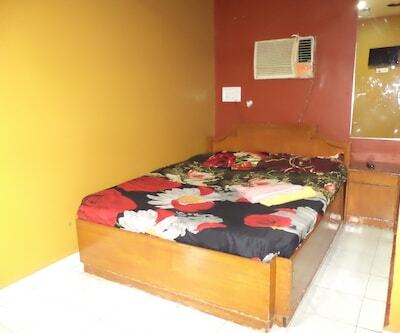 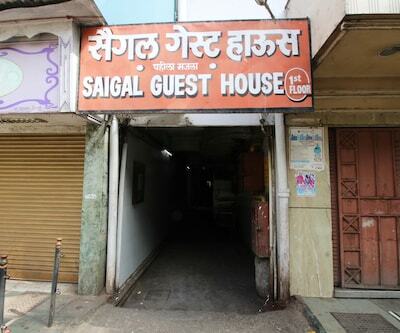 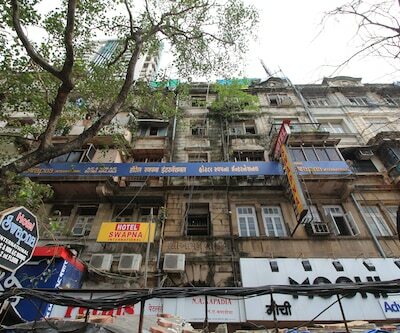 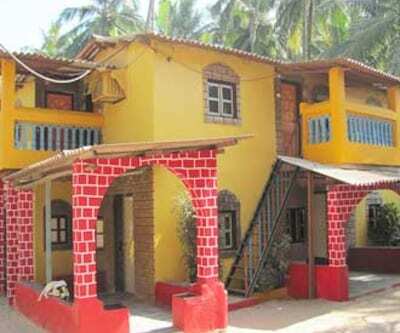 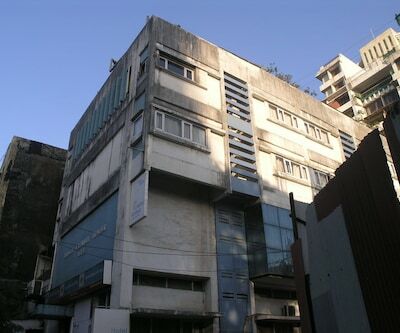 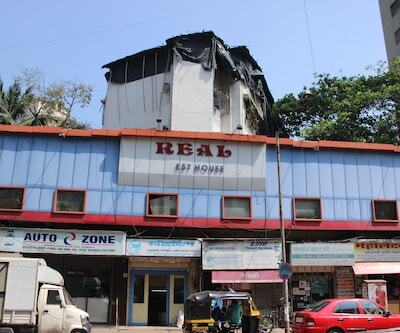 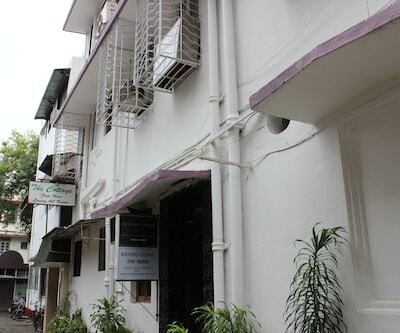 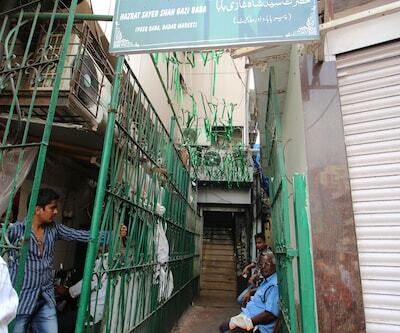 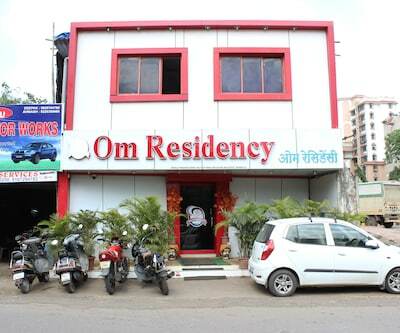 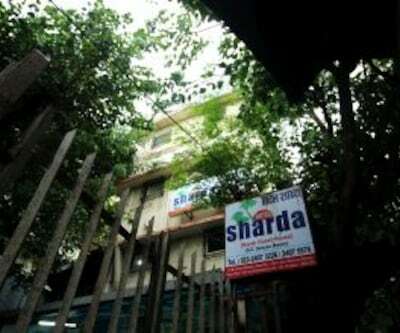 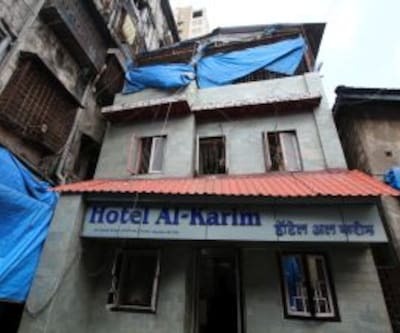 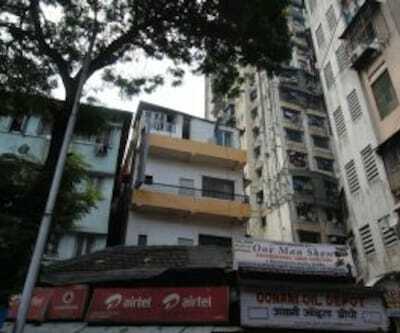 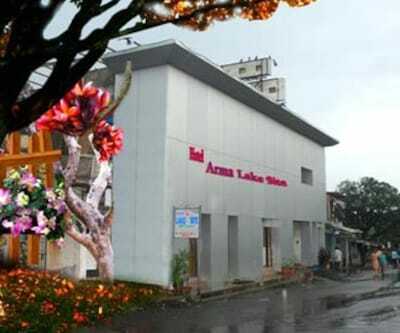 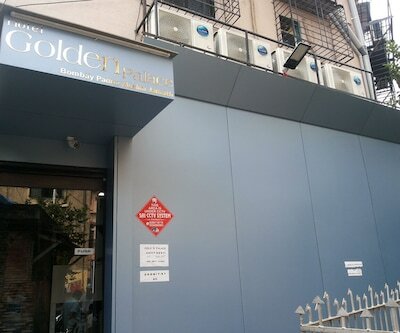 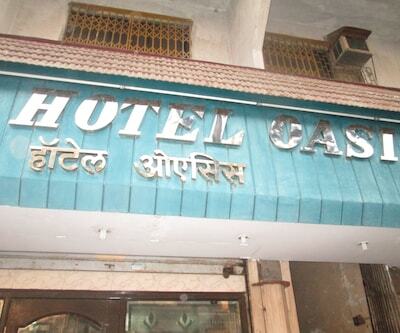 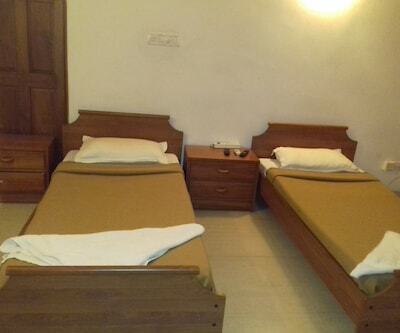 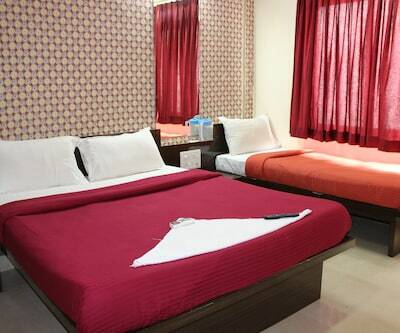 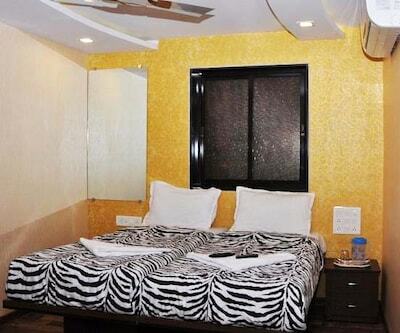 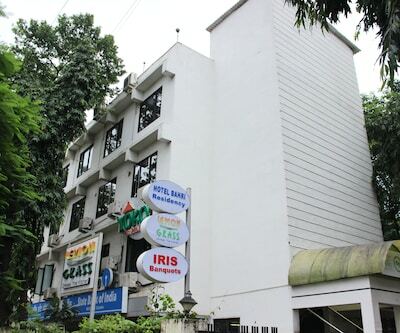 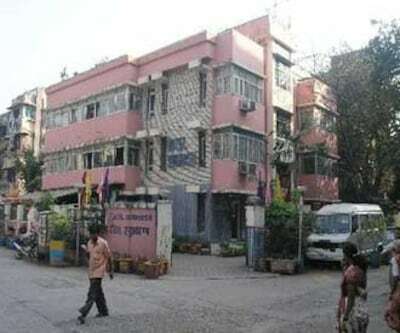 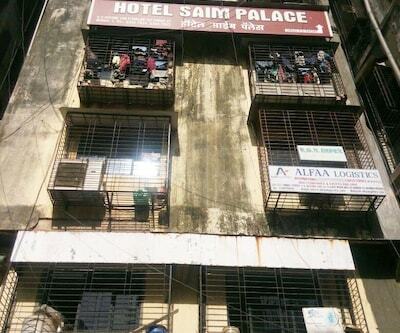 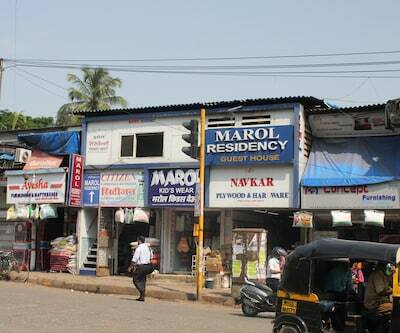 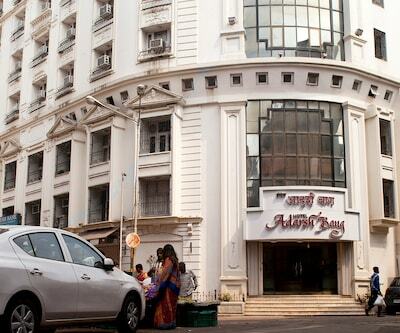 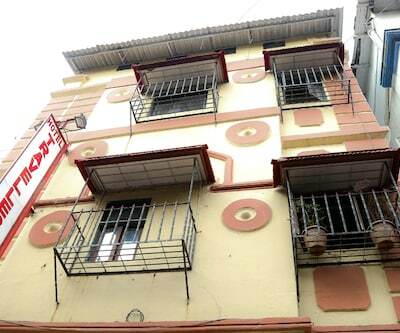 Lucky Hotel Bandra also provides backup generator facility to its guests. 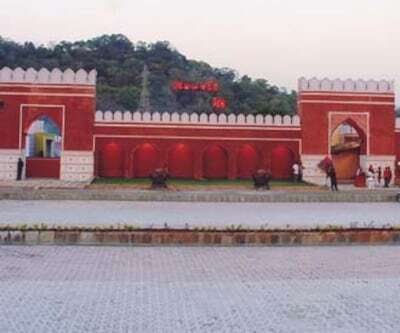 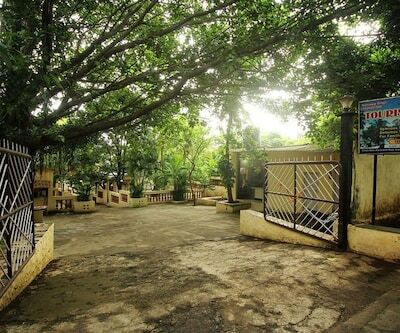 Places to visit are the Bandstand Promenade at 2 km, the Sion Fort at 9 km, and the Jogger's Park at 2 km.